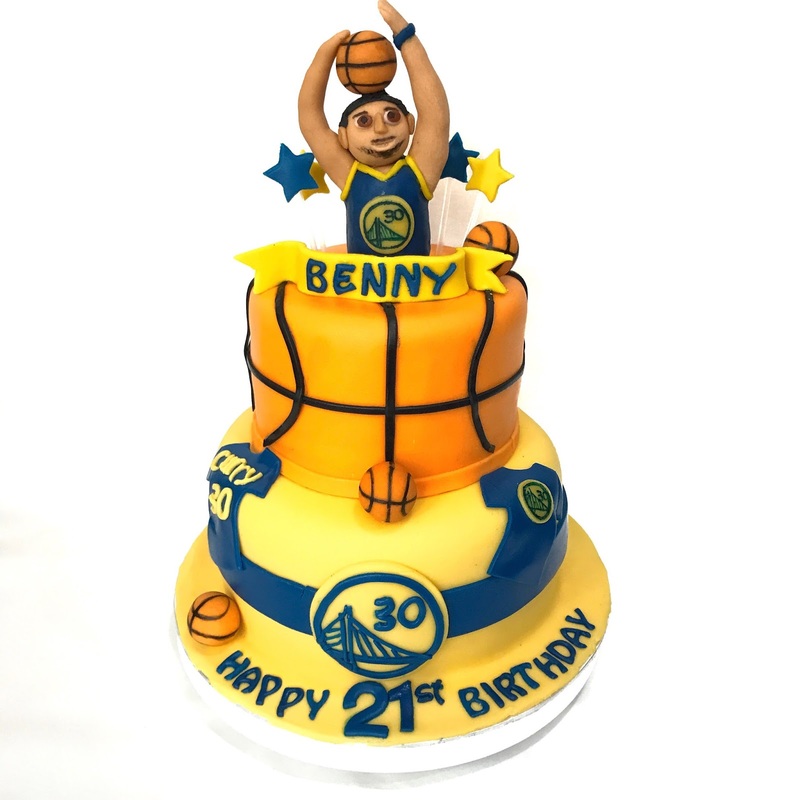 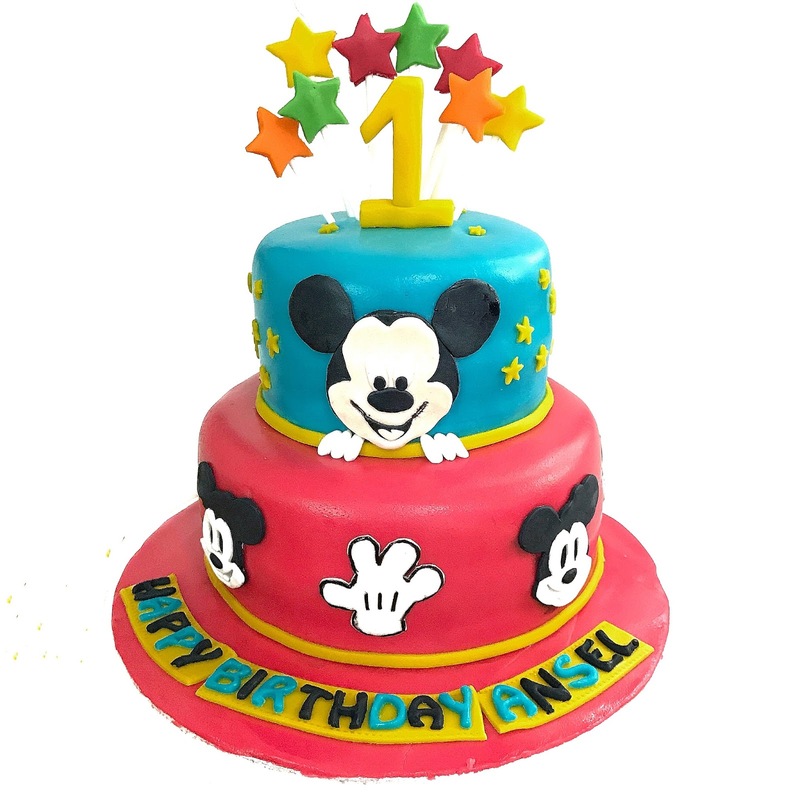 A series of 2 tier customised cakes for the lucky Birthday recipients 🙂 It’s always nice to celebrate birthdays with a customised fondant cake of your desired theme! 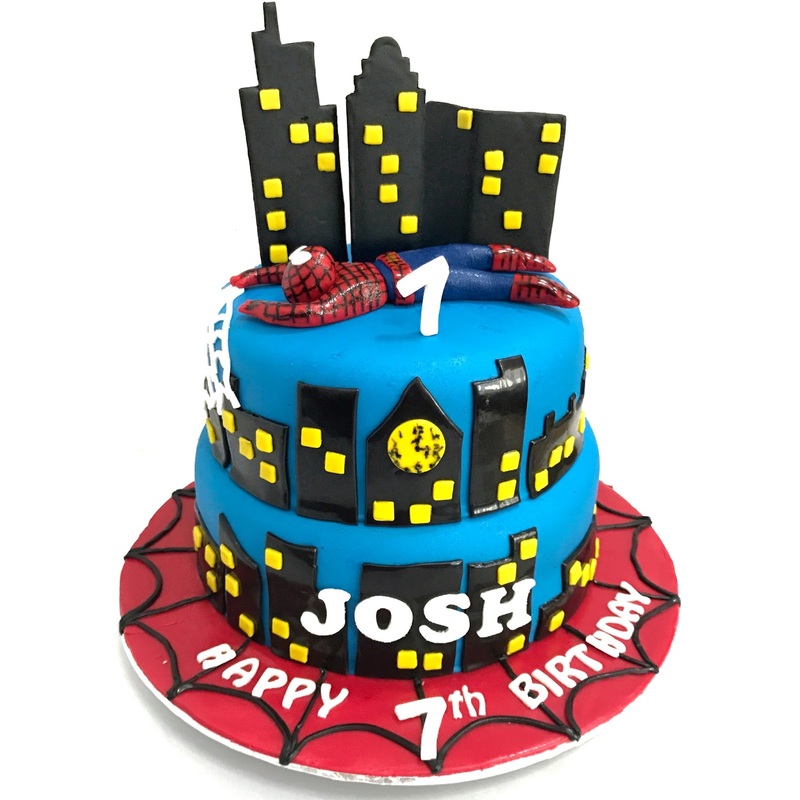 Spiderman Cake for Josh’s cool 7th Birthday!! Hope you enjoyed the movie screening with your friends too!